Read patient reviews for Dr. L. Wes Turnage. 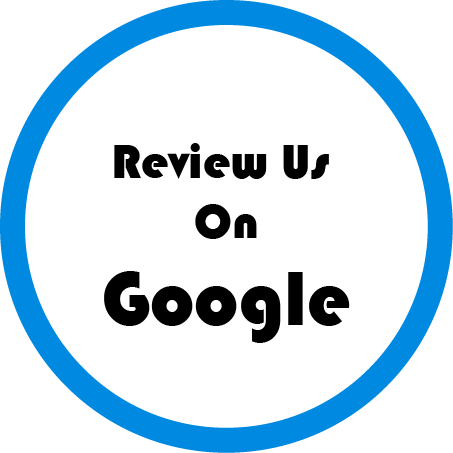 We think you can tell a lot about dentists in the Gaffney area from their patient reviews. Dr. Turnage and the team are proud that our commitment to excellence in general dentistry and cosmetic dentistry has earned so many positive reviews. See for yourself what actual patients say about their experience with Dr. Turnage. I had a Great yearly visit! Always nice seeing and chatting with Dr. Turnage. Dr. Wes is an excellent dentist that's trying to help me get the best treatment for my teeth. My hygienist, Summer Bullman, is the absolute BEST! She has such southern hospitality and very charismatic! Her smile and laughter is contagious. She makes me feel very welcome every time that I’m there.